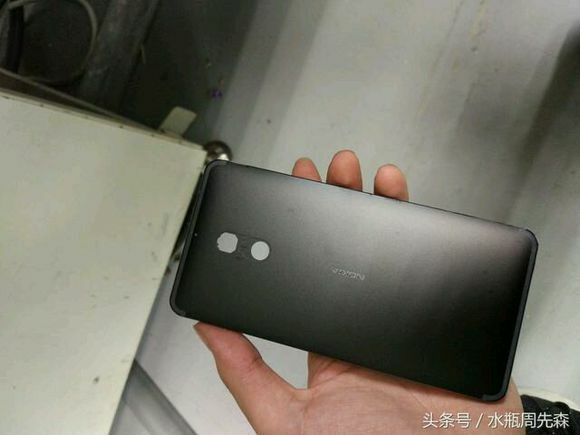 New rumors from China suggest a very unlikely story about the camera on Nokia’s new Android devices. Per rumour, upcoming Nokia-branded flagship device will feature a ‘ZEISS certified camera’. The unknown source also mentions Snapdragon 820, 5.2″ or/and 5.5″ 2K screen(s), metal body, that’s water and dust proof. Is it possible that ZEISS will abandon Microsoft and again co-oporate with Nokia? Yes, why not. The partnership between Nokia and Zeiss was extended in 2012. With the acquisition of the ‘Devices and Services’ part of Nokia, Microsoft also receieved all phone-related agreements, including Nokia-Zeiss agreement. With the change in strategy, Lumia sales fell off the cliff, and the same happened for the money that Zeiss makes per sold sensor. Maybe Zeiss won’t extend the contract after it expires, and chose Nokia (or HMD) as the new old partner. Previous rumors suggested that the upcoming Nokia flagship will indeed have a groundbreacking camera. The rumored Nokia P1 could have a graphene based camera sensor, which will be a big step forward in low-light photography.